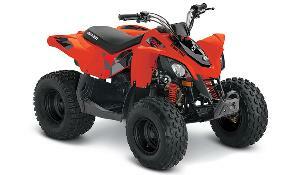 Prize: Can-Am Off-Road DS 90 (Retail value: Up to $2,849 USD / $3,874 CAD). Statistics: This contest was opened by 204 and entered by 56 ContestChest.com members. 27% of those who opened the contest, entered it.